elected as a Michigan congressman in 1976 and the the Reagan White House in 1981. Serving as budget director, he was one of the key architects of the Reagan Revolution plan to reduce taxes, cut spending, and shrink the role of government. He joined the Salomon Brothers in 1985 [and we all know what happened to them] and later became one of the early partners of the Blackstone Group. 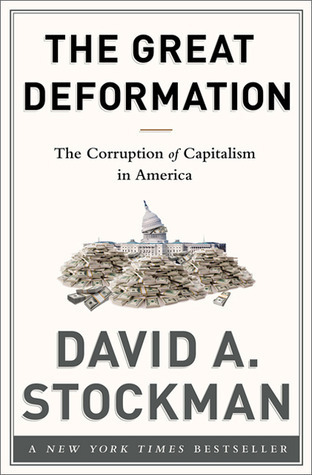 During nearly two decades at Blackstone and a firm he founded, Stockman was a private equity investor.